No wire hangers!!!! Can you still hear that line from “Mommy Dearest”? I can and I cannot look at a wire hanger the same anymore after seeing that movie as a kid. 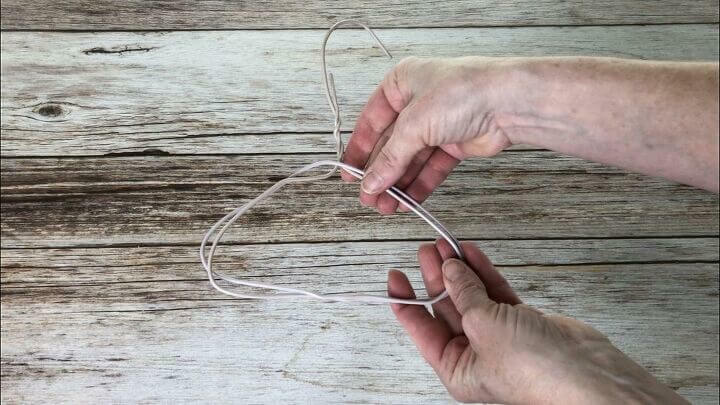 We don’t use wire hangers in our closets anymore (okay my husband still does – lol), but I have saved some wire hangers and I found 9 ways to use them in and around your home. 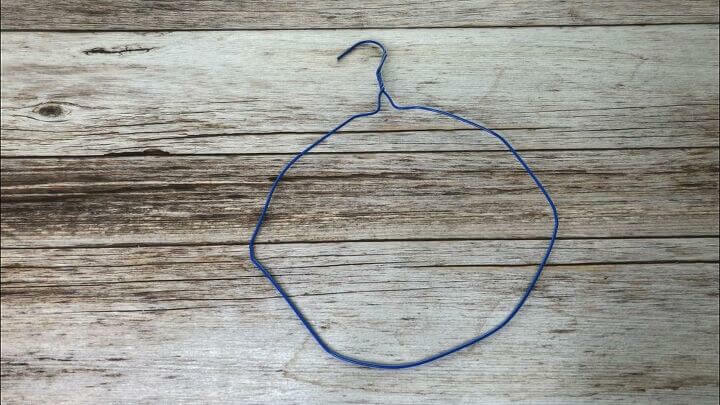 Straighten the hook part of a hanger and use it to clear out silicone, chalk, and other glue bottles. 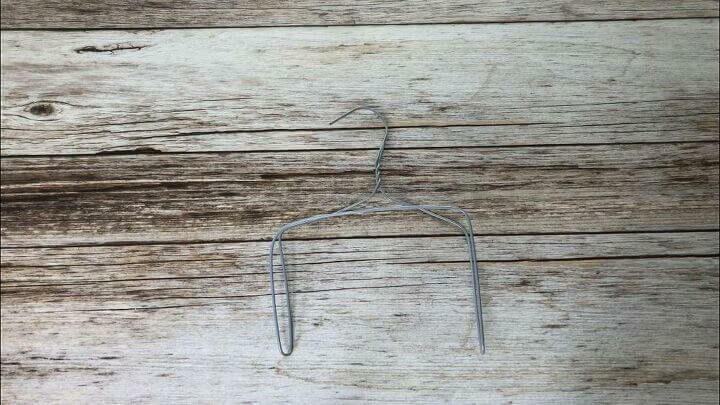 Straighten out a hanger and make a small hook on the end. 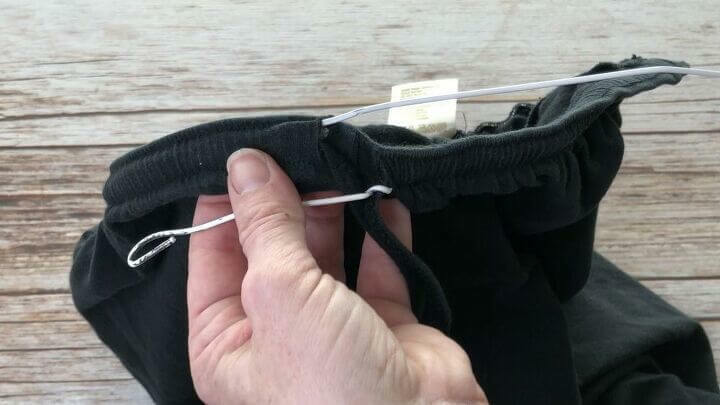 Attach the string that needs to go through to the hook via tape, safety pin, etc and push wire through the clothes. 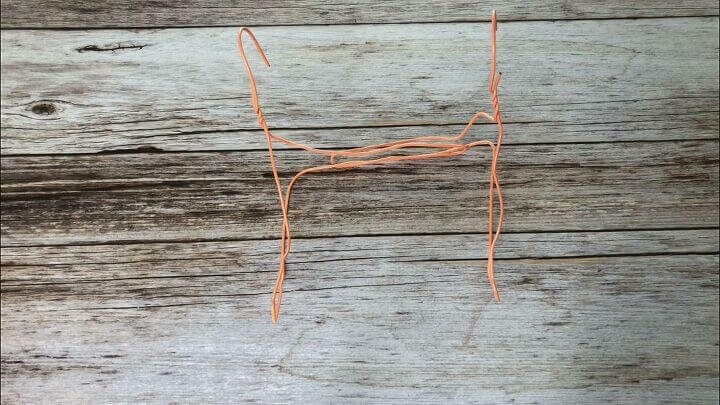 Once you have the string through, you can pull the hanger out. 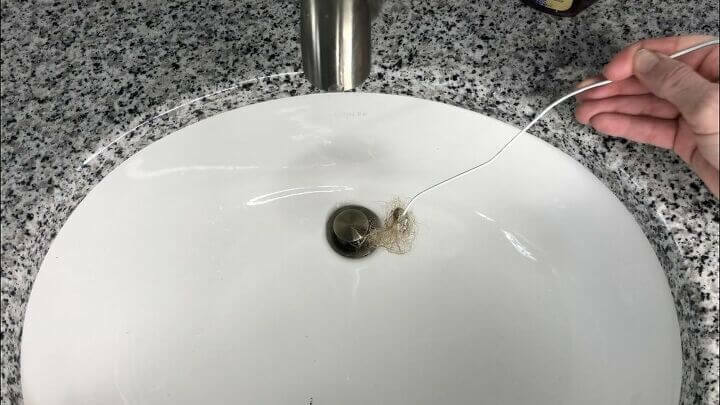 Using the unwound hanger with the hook on the end (like the drawstring), push the hook side down into the drain, and carefully pull back up. You’ll pull up hair and all kinds of gunk plugging your drain. 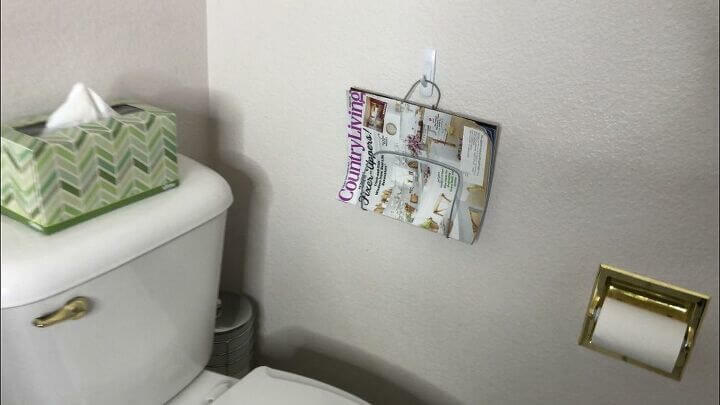 Place a command hook or other hook of your choice on the wall and place your reading material into the hanger. 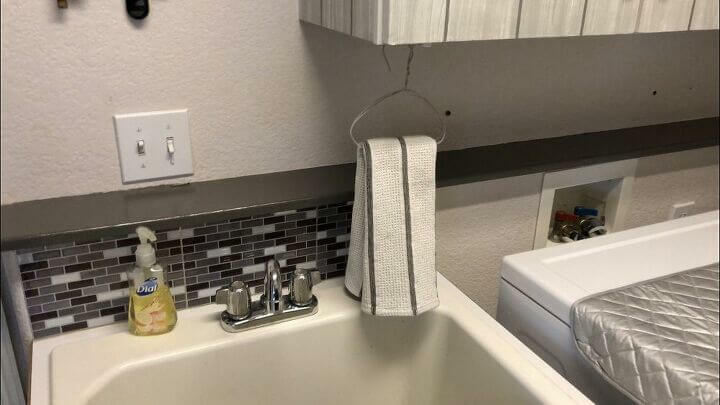 Hang up your hanger and place a towel inside it. Place your flower pot inside the circle and hang up outside. 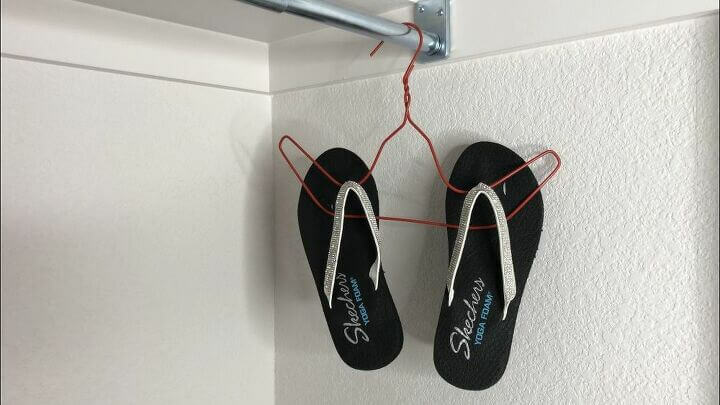 Bend your hanger in this shape and you can hang shoes in your closet, or outside after washing them to dry. 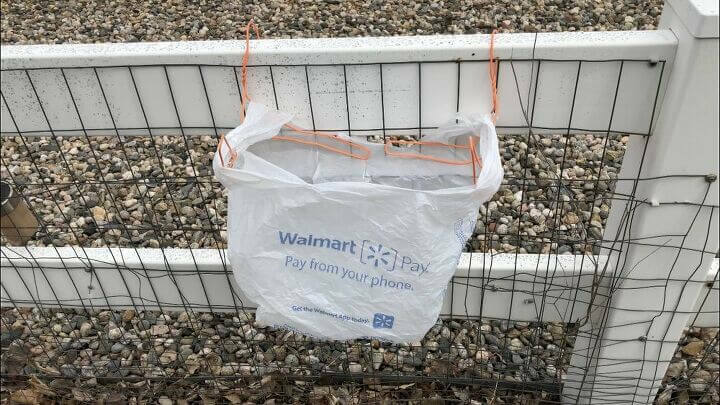 Loop a plastic bag around them and hang it up outside. You now have a portable trashcan. 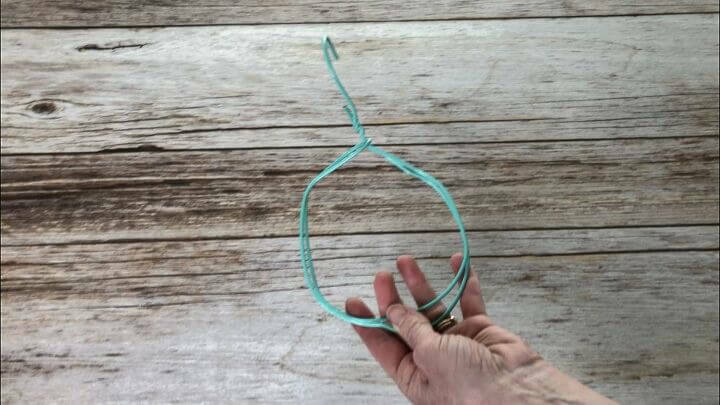 I have made many wreaths with this wire form. For this one I clipped clothespins onto the hanger, and placed a mirror in the center and tied that into place with fishing line. 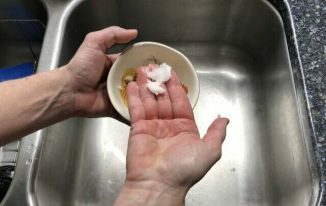 Coconut Oil Hacks To the Rescue! That’s so impressive that a wire hanger can be so versatile!! Thank you Jodie, it’s fun to start messing with something and see how many ideas you can come up with. The wreath and the hanging flower pots are my favorite. Great ideas all! 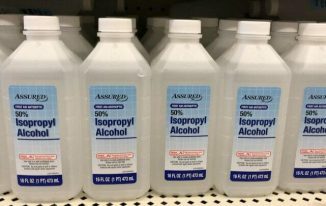 Thank Linda, and good for you for always keeping a stash of them around. You never know when inspiration will strike. 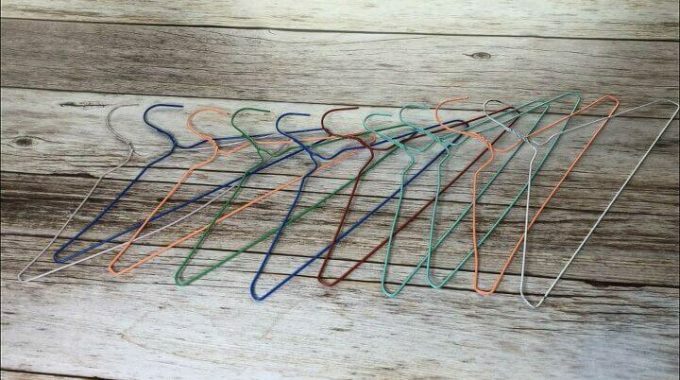 Seems like wire hangers are actually harder to find anymore. 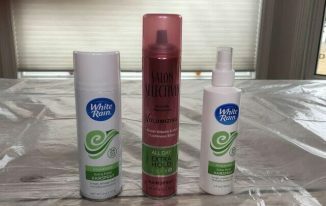 Thank you so much Candy and I’m excited there’s a few ideas here you can use. Thanks for stopping by. 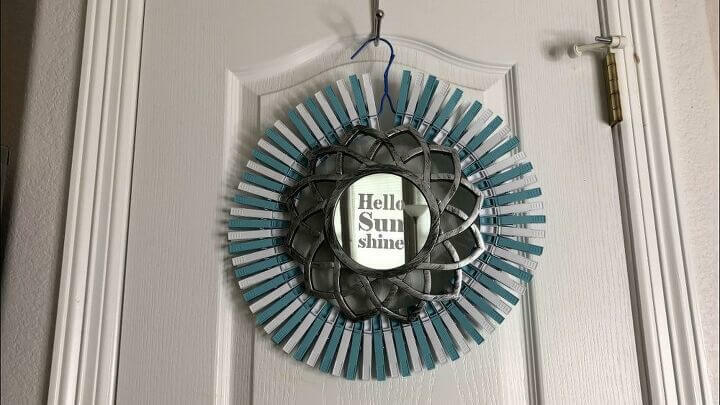 I think my favorite is the wreath but some of the others are really neat ideas! Thank you so very much and thanks for sharing your favorite. I love that one too. What cool ideas, thanks for sharing! 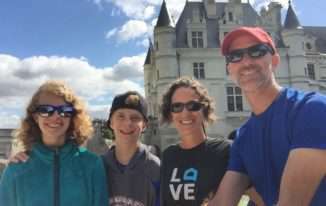 Visiting from the Simple Homestead Blog Hop. Thank you so much Kristi and thanks for stopping by. 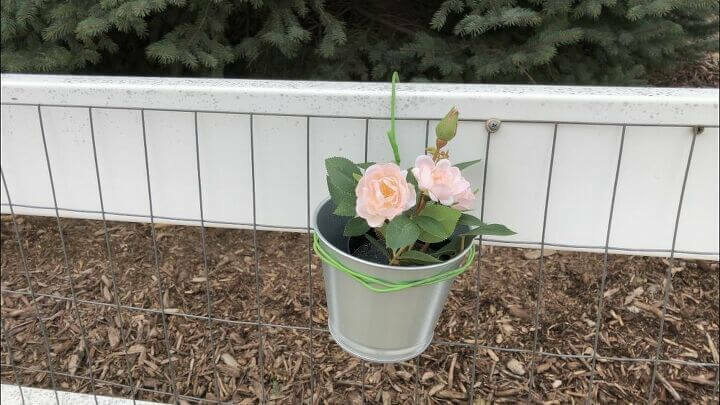 I love the idea of using a hanger to make a holder for outdoor flower pots. I may need to make one of those this spring!